Welcome to Senjo Martial Arts your home for realistic martial arts training. 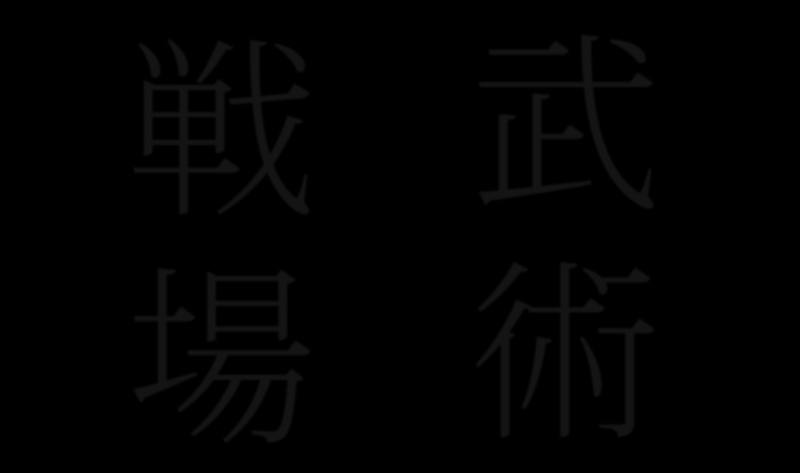 Senjo means battlefield in Japanese, and here at Senjo Martial Arts, we emphasize modern practical self defense. Our training prepares one for street encounters, and how to survive in a very hostile world. Although we are a modern martial arts academy we teach in a very traditional way. We believe that discipline, honor and respect have long been missing in today's martial arts. Feel free to browse our site and visit the FAQ section for more details about Senjo Martial Arts. Martial Arts Classes are for adults only with exceptions for mature teenagers. Each class last an hour and a half. Class costs include work out gear. With over 25 years of martial arts experience Sensei Al-Jaber began training in jujutsu at the age of 13 under Professor Rex Lee. 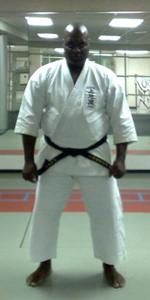 Sensei also trained directly under Dr. Moses Powell, Professor Gino AAlfarano, and Carroll Little. Sensei’s knowledge includes 5th degree black belt in jujutsu and the title of Shihan, 2nd degree black belt in Uechi Ryu Karate Do under Sensei Bruce Hirabayashi and black belt in Kodokan Judo under Sensei Steven Alphabet.